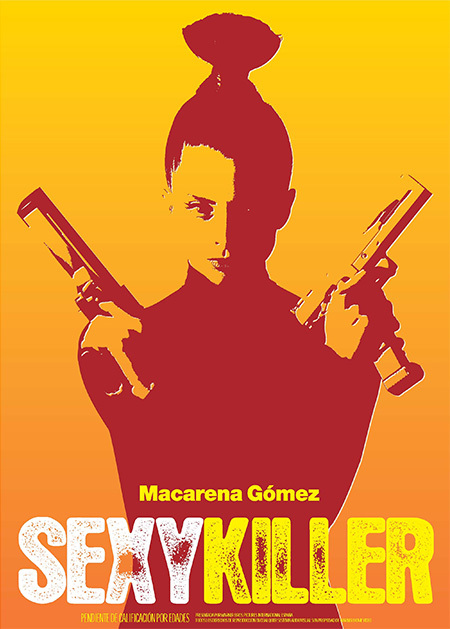 "Sexykiller, morirаs por ella (2008)"
TAGLINE.........: PMS makes her kill! This DVD is 86 min. - whereas the IMDb and WikiP. listings say 100 min.